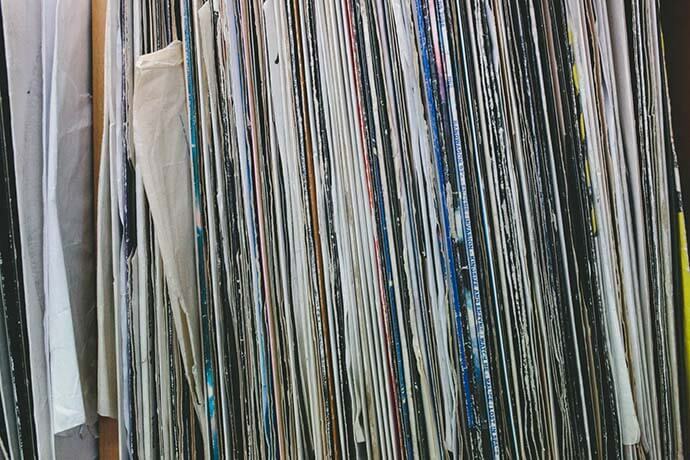 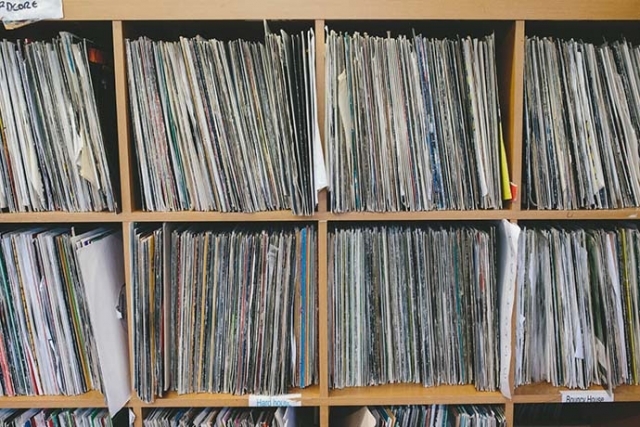 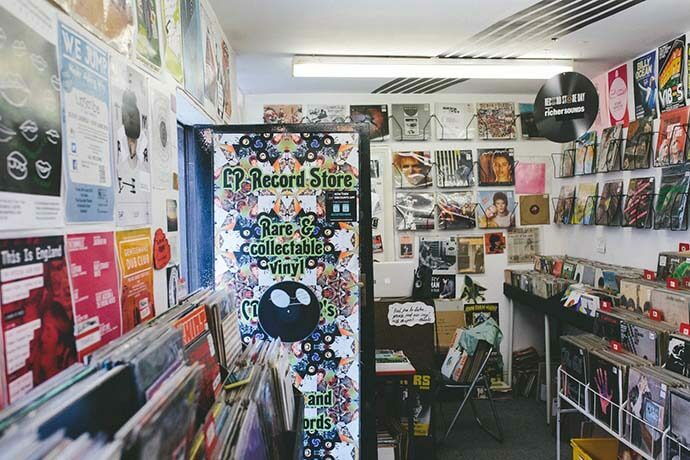 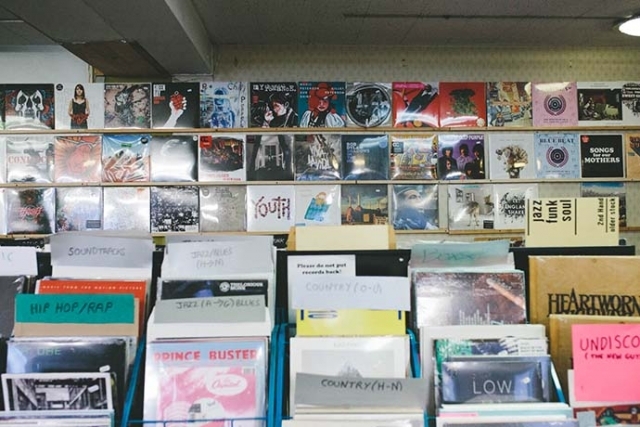 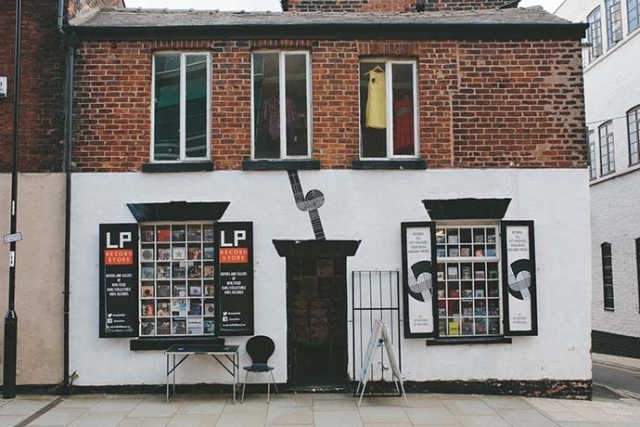 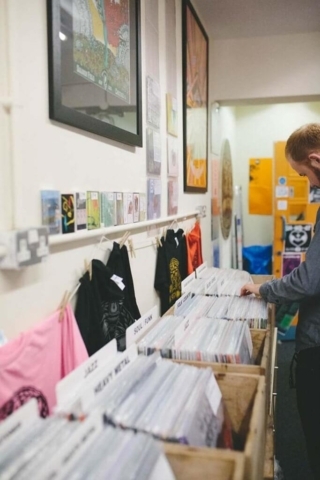 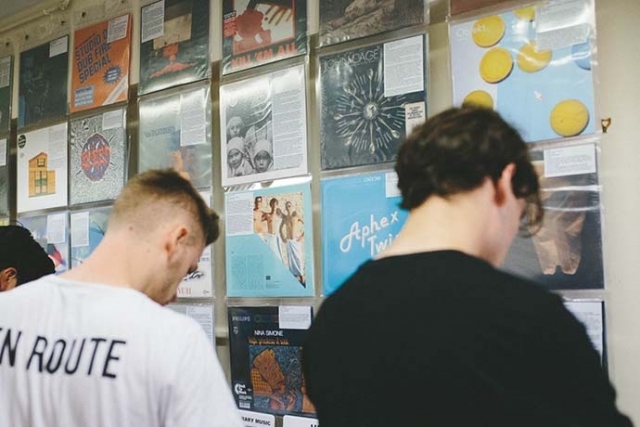 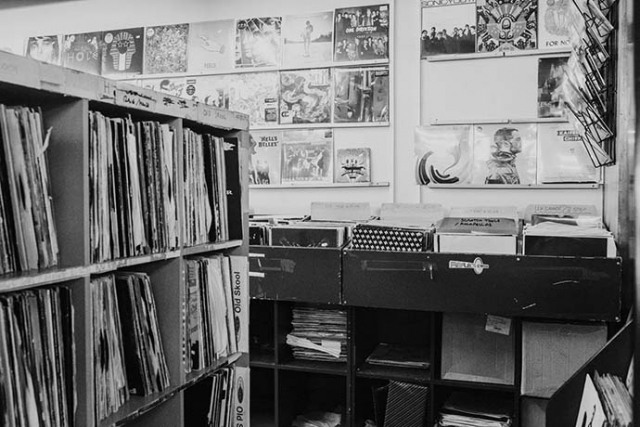 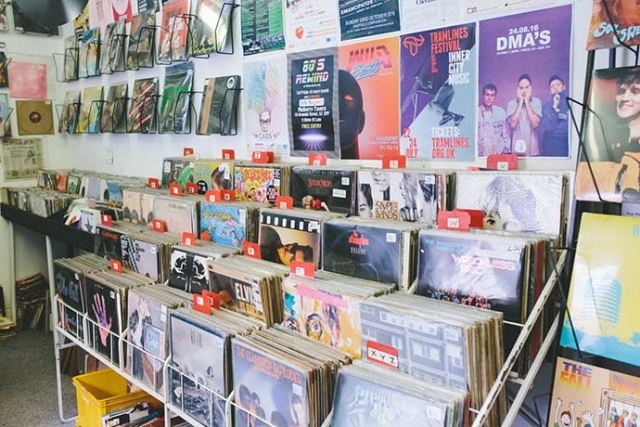 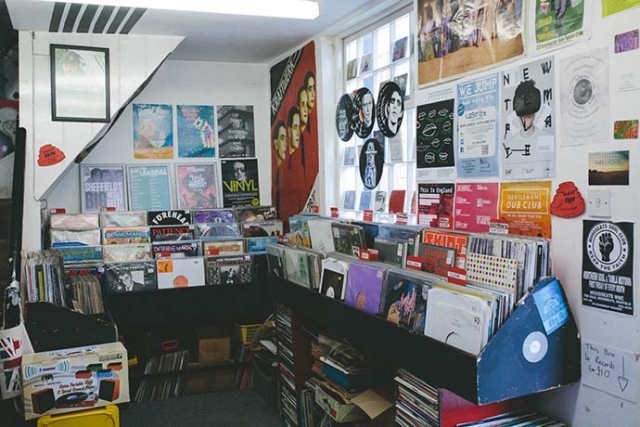 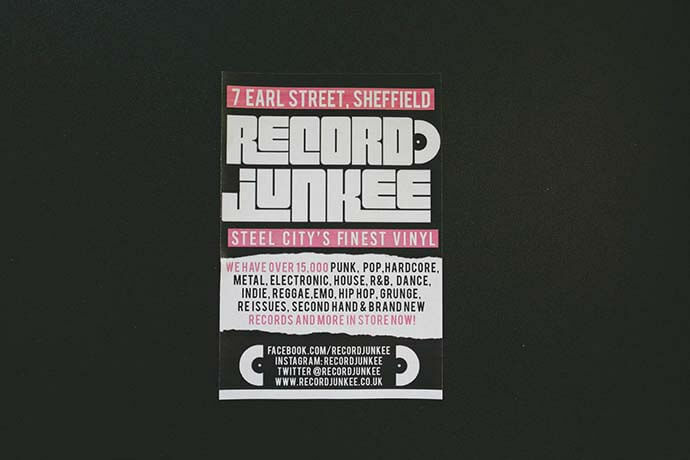 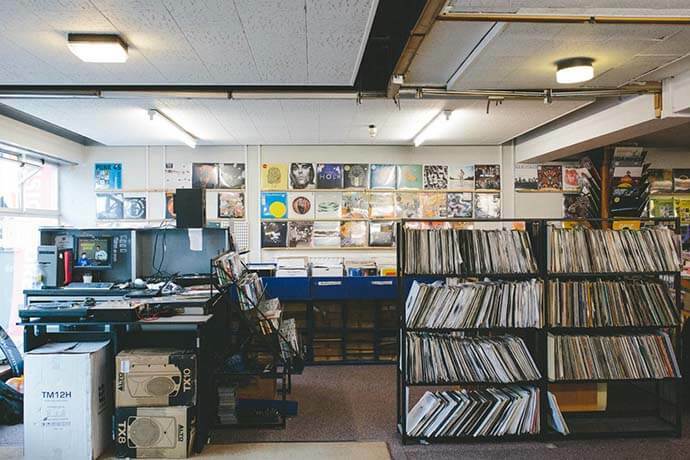 To coincide with our essential albums cover feature, we sent Exposed photo blogger Ellie Grace on a tour of Sheffield’s independent record stores. 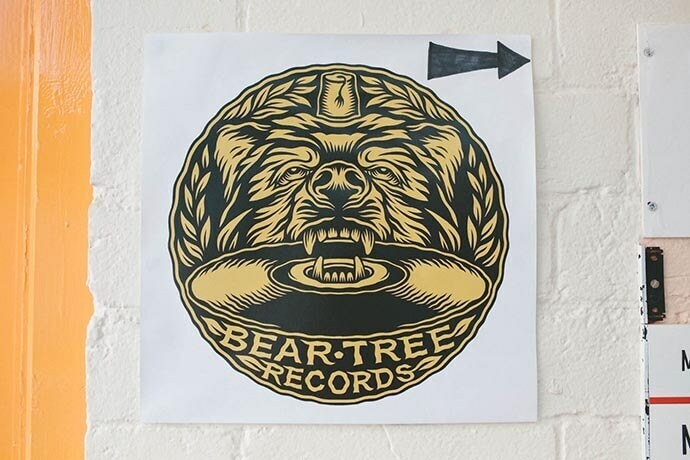 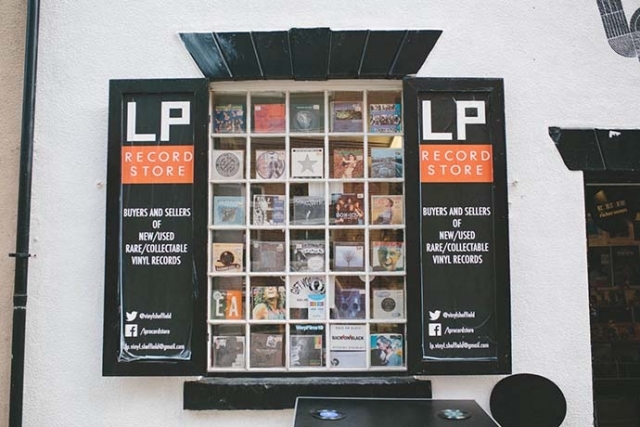 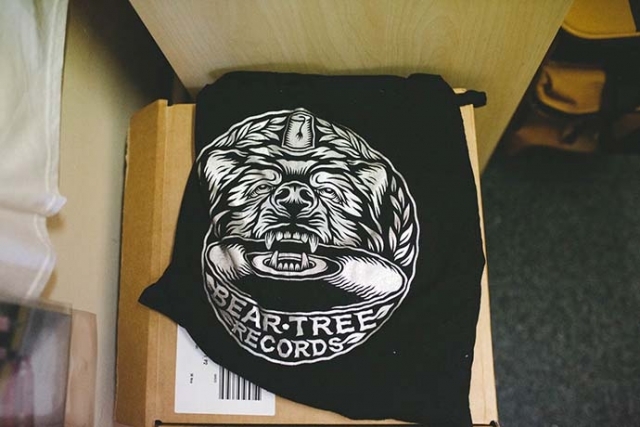 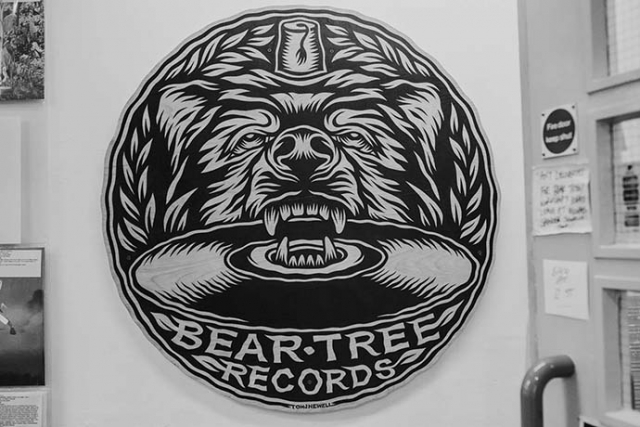 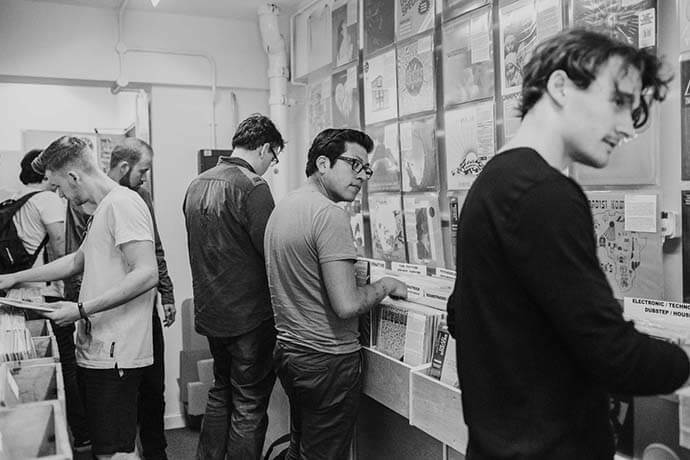 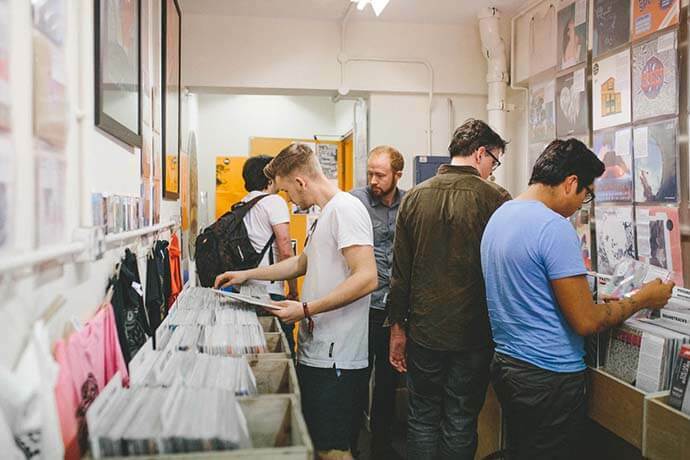 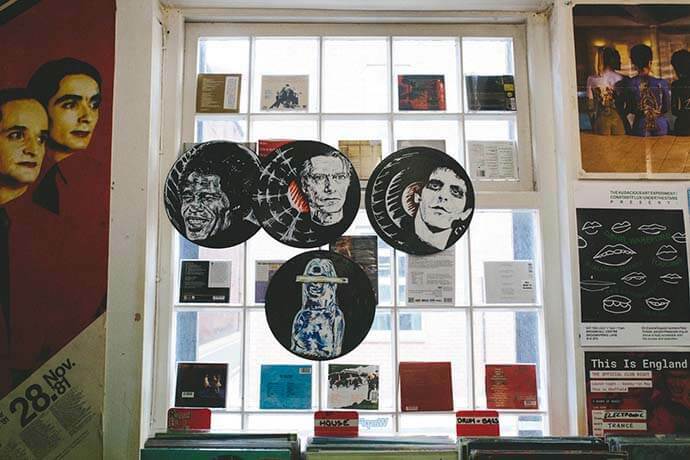 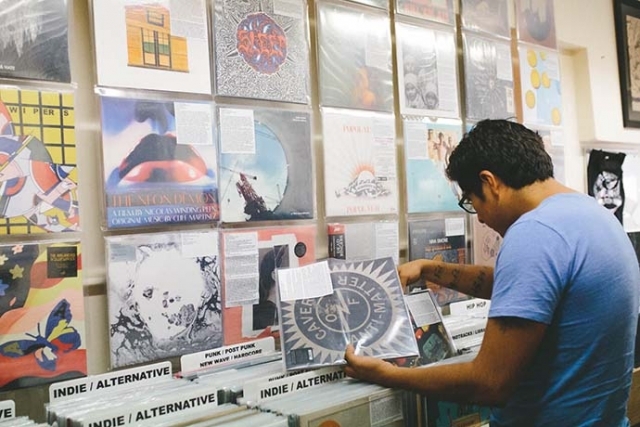 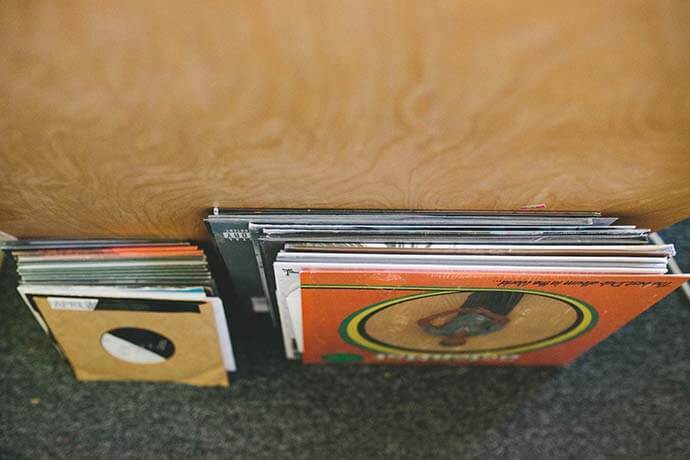 Here are a few of her snaps from Record Junkee, LP Record Store and Bear Tree – if you come across something you like the sound of in our cover feature, pop down to one of the above and start your musical education! 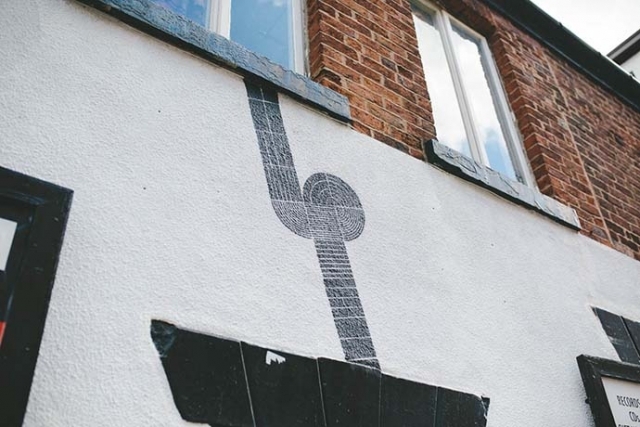 For more Sheffield Through The Lens ventures, head here. 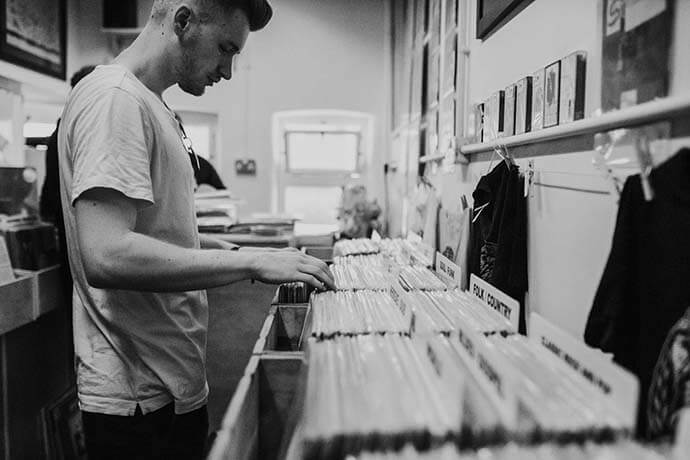 Tune into your future with our highly practical, industry orientated courses validated by Sheffield Hallam University (subject to approval). 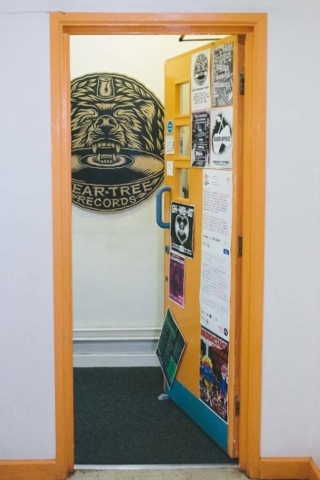 We offer degrees in Music Technology and Production and Popular Music. Apply now!